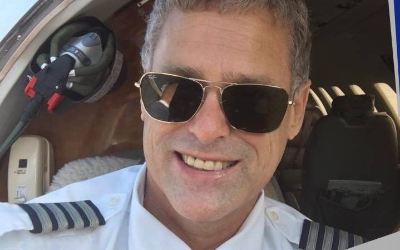 Ken R. writes: "I have been a member of Flycontract.com for many years, and regularly receive calls from clients looking for contract pilots. One short trip covers the membership for many years, and in my opinion, this site is invaluable for those looking for temporary work. The site is easy to use for both pilots and companies searching for crew, and I recommend it to both." Lyle V. writes: "Excellent place to post your experience and availability as a contract pilot. Easy to use and update." 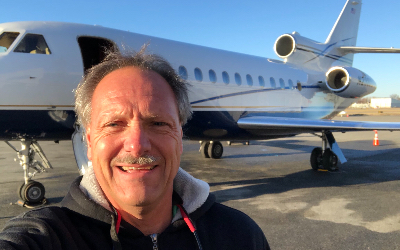 Jeff C. writes: "Flycontract has been a huge part of my flying success. I spent a major part of my flying career as a free lance contractor. The cheapest thing I’ve ever had with the greatest results is a profile on Flycontract.com its a no-brainer. Many people contacted me through my profile page and I’ve made tons of money from it. If you want people you never met calling you for flying you’ve never heard of, having a profile online at as many locations is the way to make that happen. I’ve had calls and emails from the furthest of places to right next-door at my hometown airport that I otherwise wouldn’t have had if it weren’t for my visibility on the web. Flycontract.com made my phone ring and opened up many opportunities for me to not only eat for a day but for a really good time. I made good connections and friendships along the way. Flycontract is a well known and easily searched platform where affluent and industry pros go to look for type rated pilots and flight attendants. If they charged $1000 a year I’d easily still pay it." 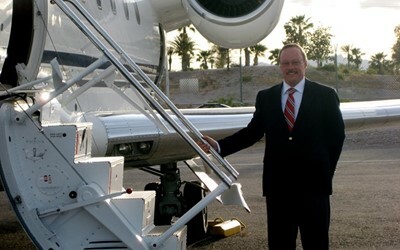 Jerry E. writes: "I have used FlyContract.com for many years, and have received many calls for contract pilot services. I have been very pleased with the service, the continued improvements and the easy access for customers to review my qualifications and profile. Got a call today for another customer in CA to fly an encore. Thanks for the excellent business resource for contract pilots like myself."